From Disney animation to reality TV and network writers' rooms, the organization is using racial justice principles to rewrite the rules. Last month, Color of Change did what might have seemed impossible: The racial justice organization got Disney to change its mind. After images from the upcoming “Wreck-It Ralph” sequel, “Ralph Breaks the Internet,” showed a Princess Tiana starkly different from her appearance in the 2009 “The Princess and the Frog” — slimmer nose, loose curly hair, and a significantly lighter skin tone — the organization and its membership of 1.4 million black people and allies successfully pressured the studio to restore its only black princess to her original “unapologetically black” depiction. For 13 years, Color of Change has worked to shift perceptions of race on TV and film, including a successful 2013 campaign to kill a Oxygen reality TV series heavily panned for promoting harmful stereotypes of black families, “All My Baby’s Mommas” (Oxygen cancelled the series before an episode aired). And last fall, the organization worked with UCLA to release a damning report, “Race in the Writers’ Room,” that highlighted systematic exclusion of black talent and other writers of color from TV writers’ rooms, and how this failure negatively influences the depictions of black people on television. 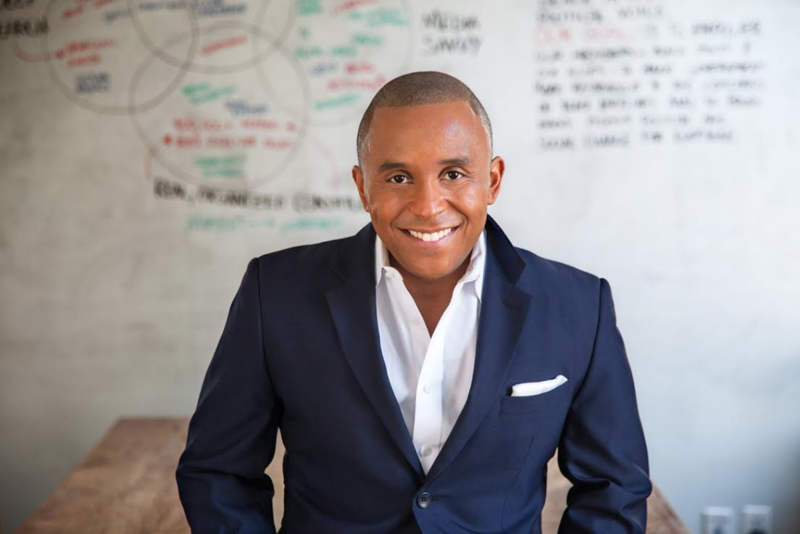 Executive director Rashad Robinson has been leading Color of Change for seven years, but said this is only the beginning. “I recognized how important it was for black people to have institutions that were holding Hollywood accountable while also working to engage Hollywood, given how important content is in shaping our understanding of one another, and in dictating the written and unwritten rules of our country,” he said. 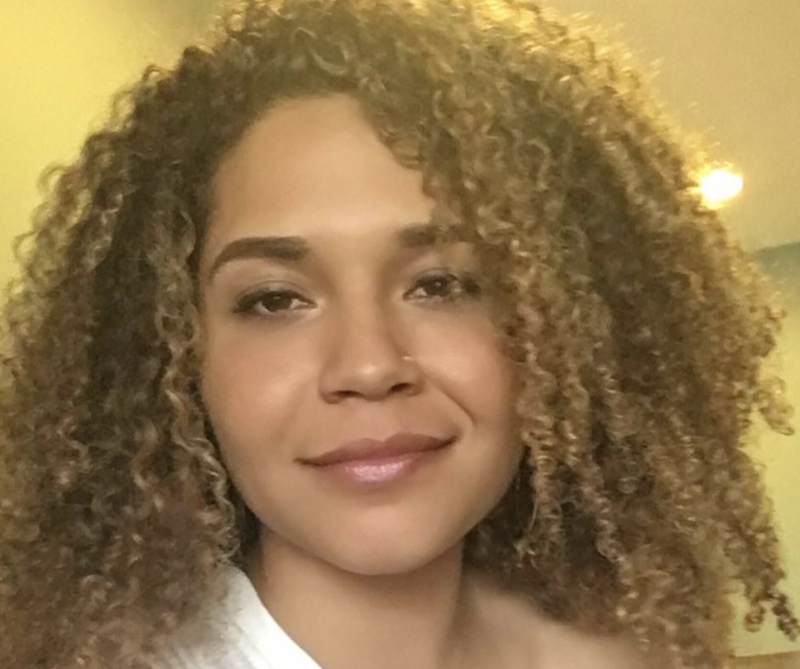 That initiative now takes the form of the Hollywood Writers’ Room project, led by Color of Change’s new culture & entertainment advocacy director, Kristen Marston. Her goal is to ensure that narratives and portrayals of black people are authentic and multidimensional, and that workplace practices are fair to all people of color. She’ll also be expanding the organization’s work into film, employing a similar strategy. Marston came to Color of Change from Define American, a nonprofit media organization that uses story to shift the conversation about immigrants and citizenship. She consulted on over 27 television shows and documentaries, including ABC’s “Grey’s Anatomy,” which resulted in a recent episode, “Beautiful Dreamer,” in which one employee’s future at the fictional Grey Sloan Memorial Hospital is threatened by possible deportation. Marston plans more research projects similar to “Race in the Writers’ Room,” including ones that go behind the camera. “I really see it as building power for black people within the industry, both in front of and behind the camera,” she said. “It’s no longer enough to just have a seat at the table; it’s even more important that we have a voice at the table as well.” Essentially, putting resources towards more research that will reveal info that enlightens and leads to action, like the “Race in the Writers’ Room” study. Original content production is also in the Color of Change strategy. This spring, the organization produced short film “The Truth About the Money Bail Industry.” Narrated by John Legend and illustrated by Molly Crabapple, it calls for an end to cash bail practices that fuel mass incarceration that disproportionally affects African Americans.